This entry was posted in Local Content, New Release, Special Events, Uncategorized on April 29, 2016 by Sloth Records. 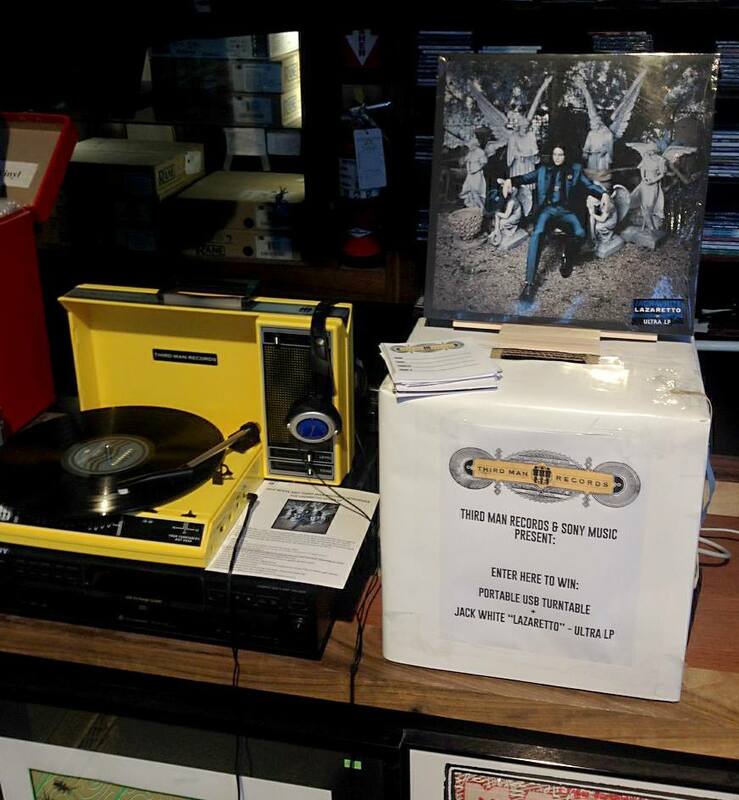 Join us THIS SATURDAY for the biggest event of the year, RECORD STORE DAY! This entry was posted in New Release, Record Store Day and tagged Record Store Day, Sloth Records on March 20, 2015 by Sloth Records.